REDUCED!! Don't Miss Out !!!! Serene neighborhood in Quail Gardens. Friendly, welcoming.This cherished home offers the ideal floor plan for a growing active family with ample room for entertaining or simple cozy get-togethers. The sun-filled spacious yard is private, sun-filled, spacious & ready for al fresco entertaining. This home has been very loved and appreciated throughout the years and is ready for a family seeking an old-fashioned neighborly ambiance. Near Golf, Trails, Lagoon, Beach. SchoolsClick map icons below to view information for schools near 1143 Kildeer Court Encinitas, CA 92024. Home for sale at 1143 Kildeer Court Encinitas, CA 92024. 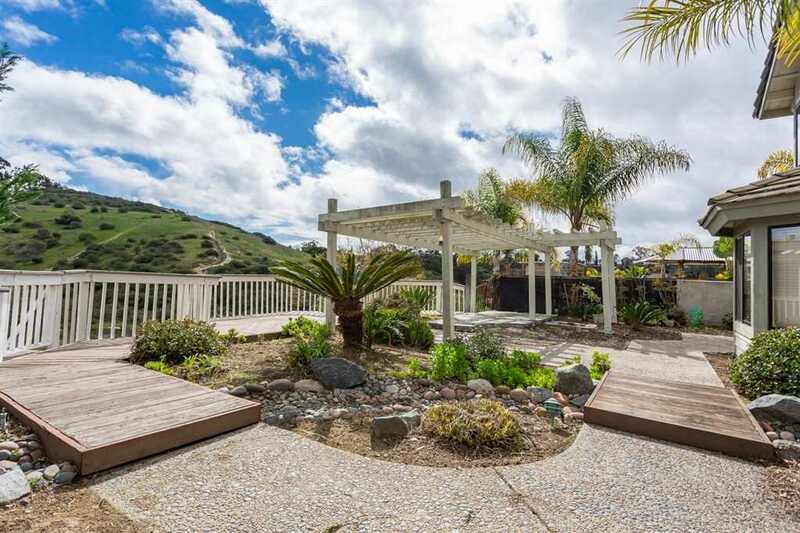 Description: The property at 1143 Kildeer Court Encinitas, CA 92024 in the Quail Gardens subdivision with the MLS# 190008138 is currently listed for $1,020,000 and has been on the market for 71 days. You are viewing the Sandicor listing details of the home for sale at 1143 Kildeer Court Encinitas, CA 92024, which features 4 bedrooms and 3 bathrooms, and 2862 sq.ft. of living area.